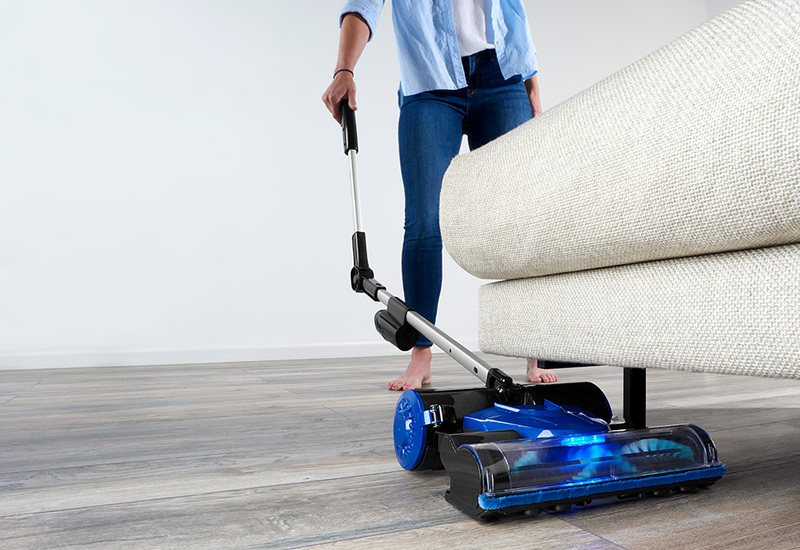 The Adjustable Multi Surface Vacuum cleans and eliminates debris and dust from all floor types, including carpet, wood, tile, hardwood floors and even rugs. 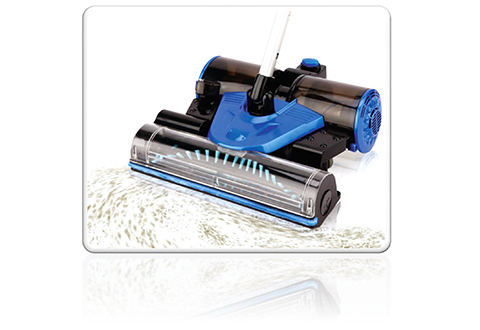 Its 360-degree spinner with swivel brush rotates at 3600 RPM to collect fine dust particles to large debris like pet hair. 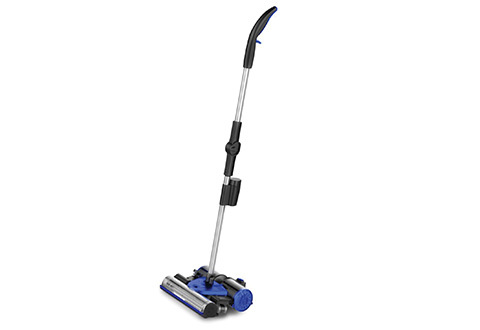 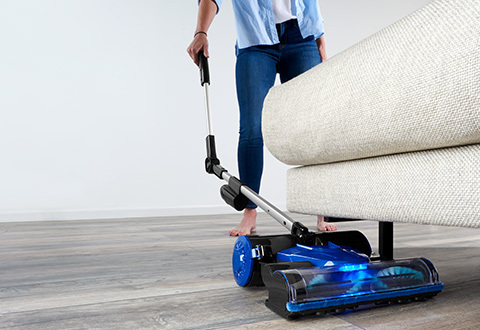 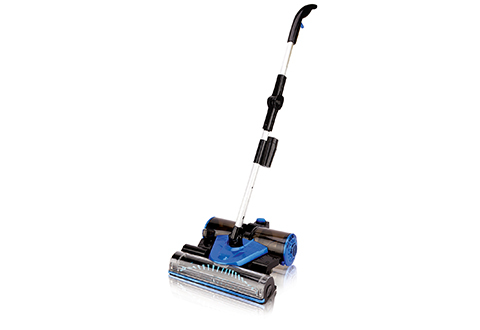 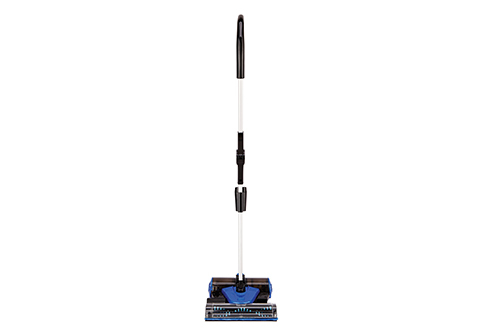 Its cordless, lightweight design makes maneuvering to clean under furniture, beds and other hard to reach areas a breeze! 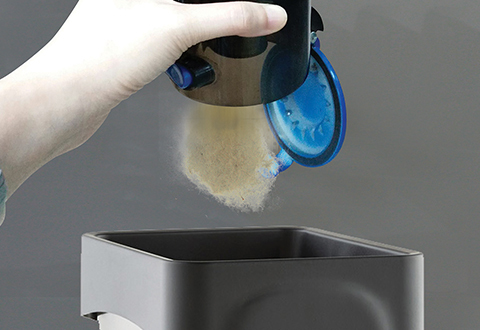 Includes a removable canister for easy cleaning. 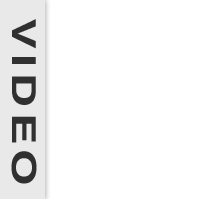 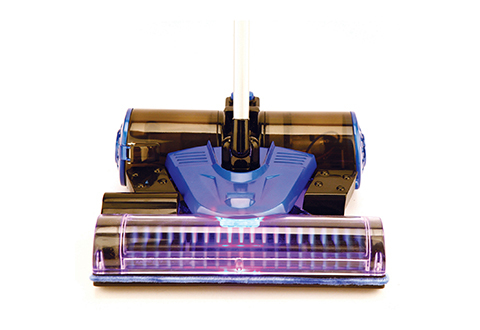 Operates up to 25 minutes on a full charge. 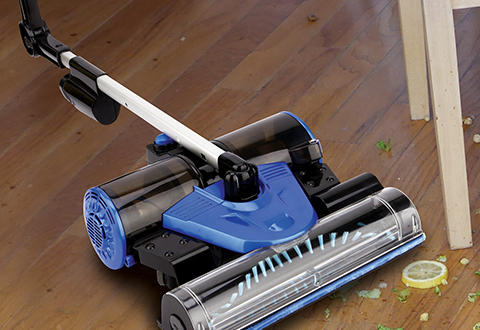 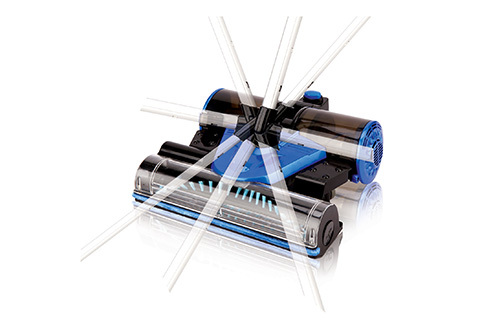 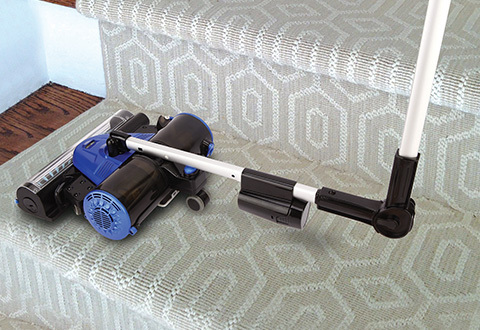 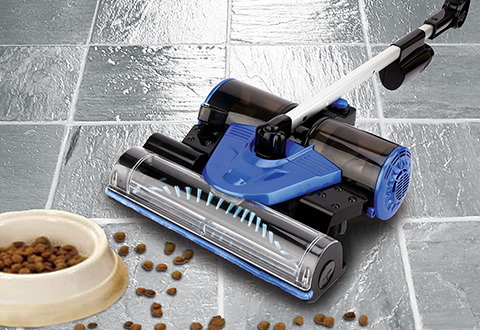 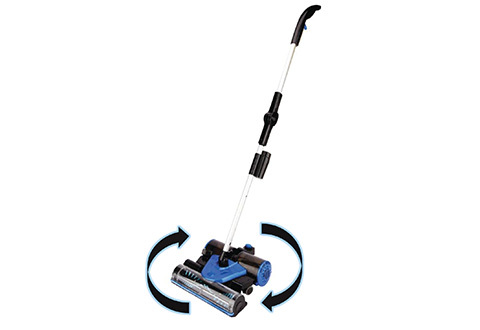 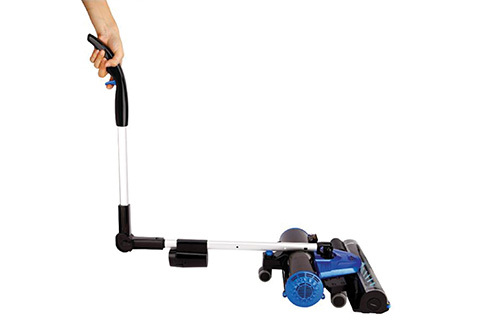 Clean virtually all floor types with ease using the Adjustable Multi Surface Vacuum.